Nikon made 2 announcements today: 1) the new Nikon D810 DSLR, 2) new release of their image processing software Nikon Capture NX-D. 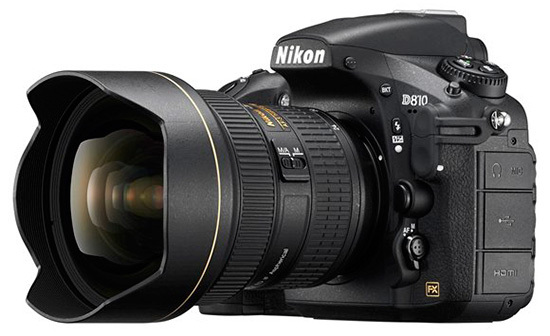 The D810 is the successor of the popular D800 and D800E cameras in the FX segment. The 2 camera types were already highly acclaimed and awarded with many prizes for their technical superiority. The D810 takes it a step further. What was already extremely good, is now even better. 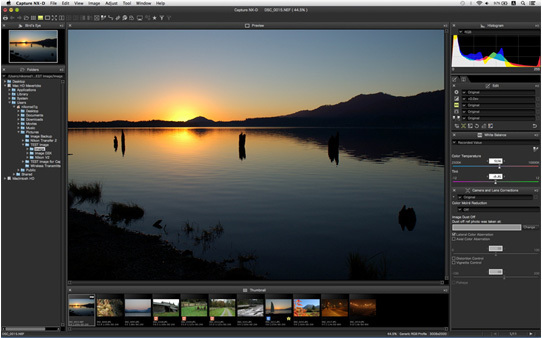 For image post-processing Nikon offered its Capture NX software product for many years. When it entered the market it contained Nik Software’s excellent U-Point technology and some other rather unique features. However Nik Software was acquired by Google and a next release of Capture NX was stripped of the Nik technology. Other characterizing Capture NX features were dropped as well. Resulting in the release of Capture NX-D which is rather poor compared to its pre-decessor’s functionality. What was already very good, got completely wasted. The 2 announcements are in sharp contrast and couldn’t more clearly illustrate Nikon’s strength and weakness. Nikon builds one of the world’s finest cameras. When it comes to post-processing software – note I’m not talking about in-camera software like Expeed here – Nikon should walk away. Outsource this development and maintenance to a company that understands software development and photography. The Silkypix technology that’s being used today as Capture NX-D’s foundation is too basic and lacks the necessary features. Simply not good enough. Focus on your core competency and continue to do what you’re good at: build quality cameras.